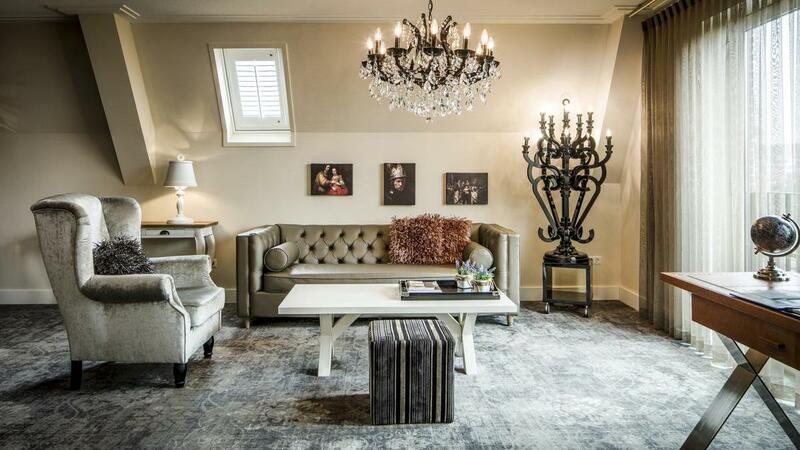 Welcome to Luxury Suites Amsterdam: a timeless and luxurious suite-only hotel in Amsterdam’s beating city heart. We provide our guests with outstanding services in a lavish ambiance, where you can enjoy a wonderful night’s sleep. 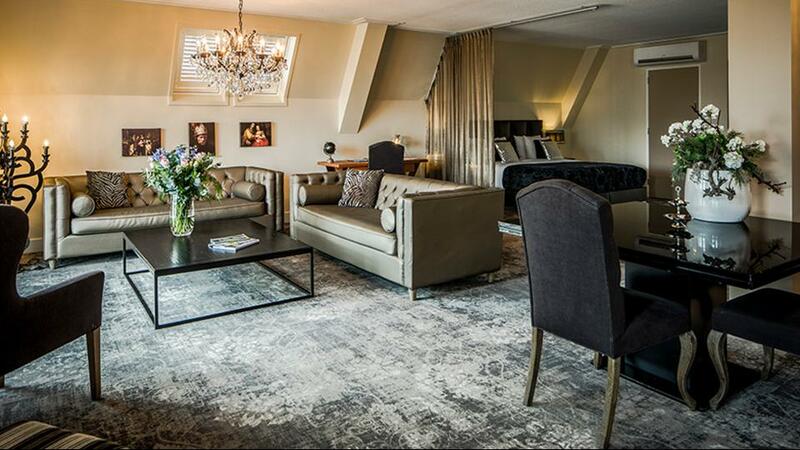 Luxury Suites Amsterdam is an intimate and charming oasis of peace and quiet, located in the historic city center. Amsterdam’s famous sights, such as the Dam Square and the Waterloo Square, are just a short walk away. 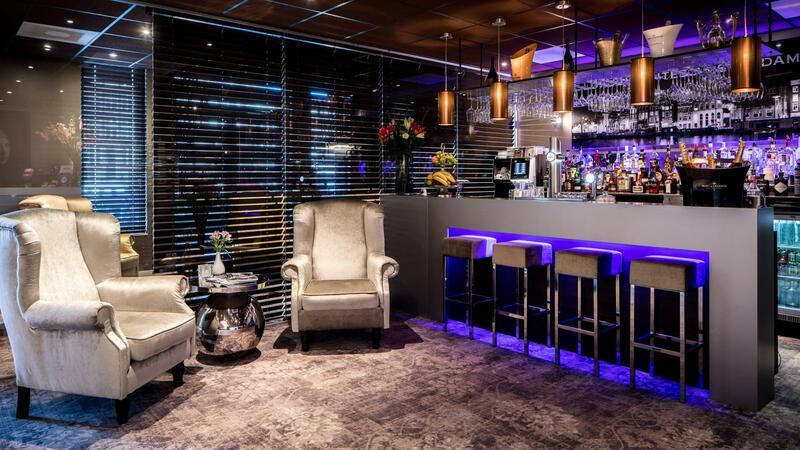 The hotel is surrounded by the city's finest bars and restaurants, but you can also enjoy a drink in our beautifully designed bar - where we serve the most exclusive local and foreign liquors. 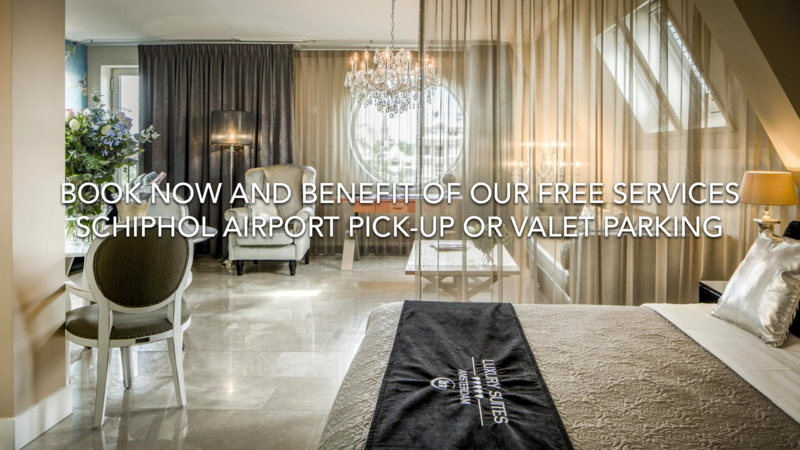 Our 25 unique suites and penthouses variate from 50 square meters up to 90 square meters – an exclusive range of rooms – and we have all the amenities to satisfy the luxury traveler. 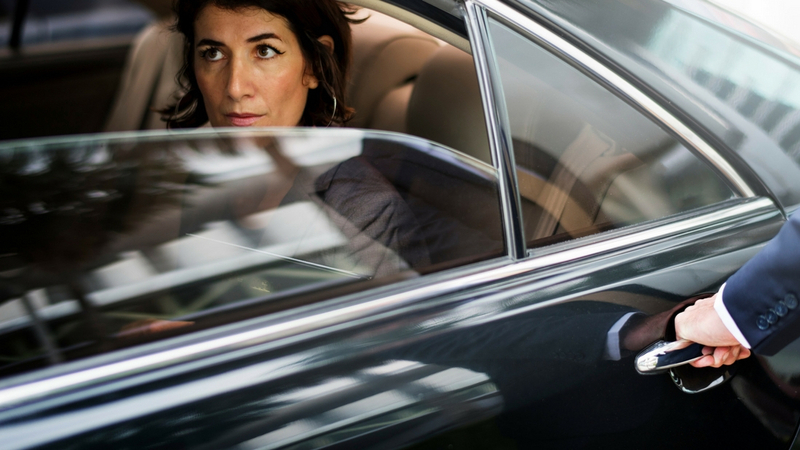 All suites have been designed individually and each suite has its own exclusive, sumptuous interior. 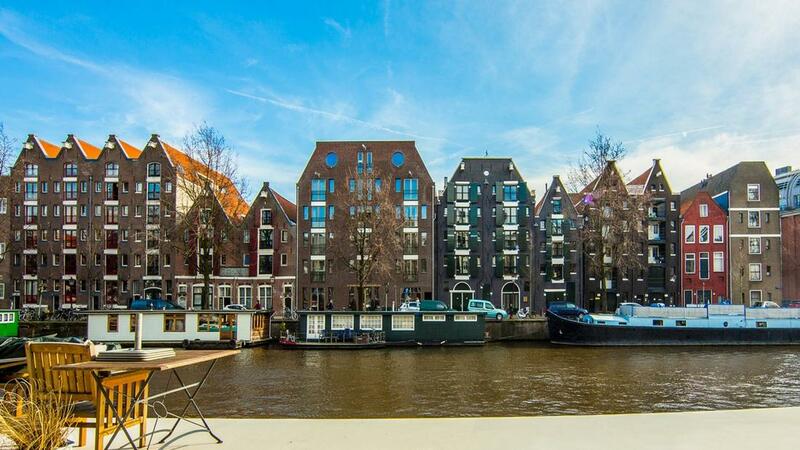 Some of the suites even have their own little terrace, and our penthouses have an amazing view on the Oudeschans; a beautiful, typical Amsterdam canal. Each suite also has its own kitchen, which provides every comfort and convenience needed.